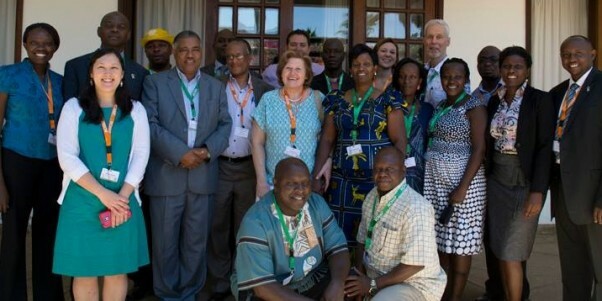 In February 2015, the African Christian Health Associations Platform (ACHAP) convened its biennial conference in Nairobi, Kenya. 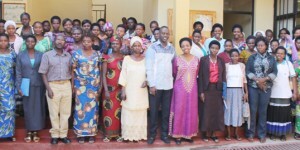 ACHAP has demonstrated a growing interest in strengthening the family planning programs of its member organizations—Christian Health Associations across Africa—which provide significant percentages of health services in their respective countries. For example, in Uganda 20% of health facilities and 70% of health training institutions are operated by faith-based health networks! 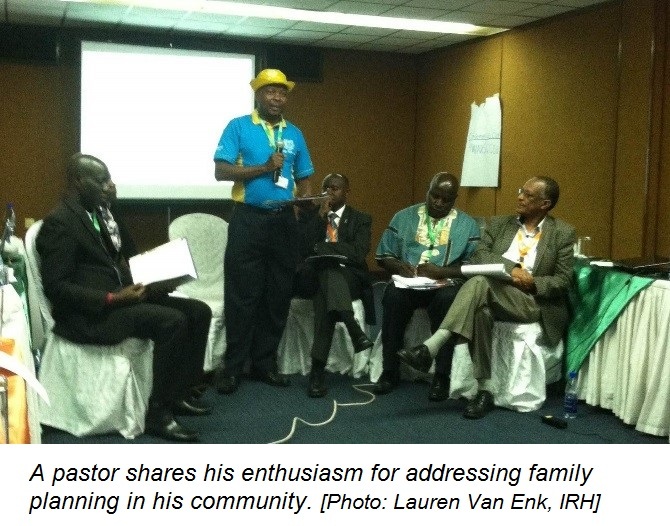 IRH, alongside Christian Connections for International Health and the E2A Project, hosted a pre-conference workshop on family planning for ACHAP members and other faith-based organizations (FBO). Two primary objectives of the workshop were to (1) contribute to advancing constructive dialogue on family planning from a faith-based perspective, and (2) share successes and challenges related to improving family planning services among ACHAP members. During the workshop, Christian Health Associations in Ethiopia, Kenya, and Uganda shared lessons on how they have improved access to family planning in their communities, including how they have engaged religious leaders. Each organization demonstrated strong progress in expanding access through community-based distributers, involving men in service delivery, improving quality of programs, and increasing method uptake among new users. 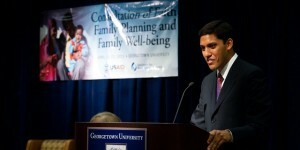 Panelists expressed appreciation for training received on family planning but requested more be done. There is a need for additional training and tools to help them in community sensitization, particularly regarding addressing myths and misconceptions and reaching out to youth and men. FBOs, particularly Christian Health Associations across Africa, play a critical role in ensuring that women and men are able to plan their families and have healthy and promising futures. IRH commends ACHAP for their efforts to bring essential health services, including family planning, to communities across Africa.